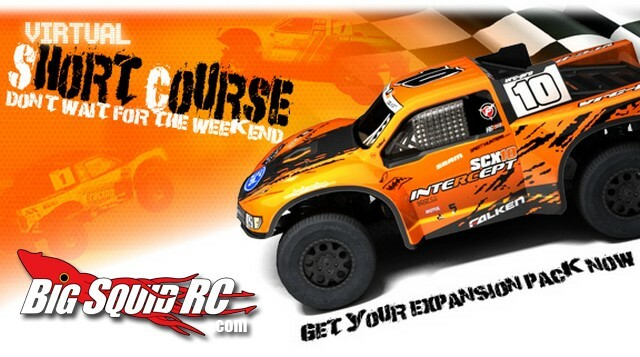 New Off-Road for VRC Pro « Big Squid RC – RC Car and Truck News, Reviews, Videos, and More! Pricing looks to start at around $31, and it is available right now. Hit THIS link to get started. We recently covered the Traxxas TORC short course truck event in Chicago, click HERE to check it out.